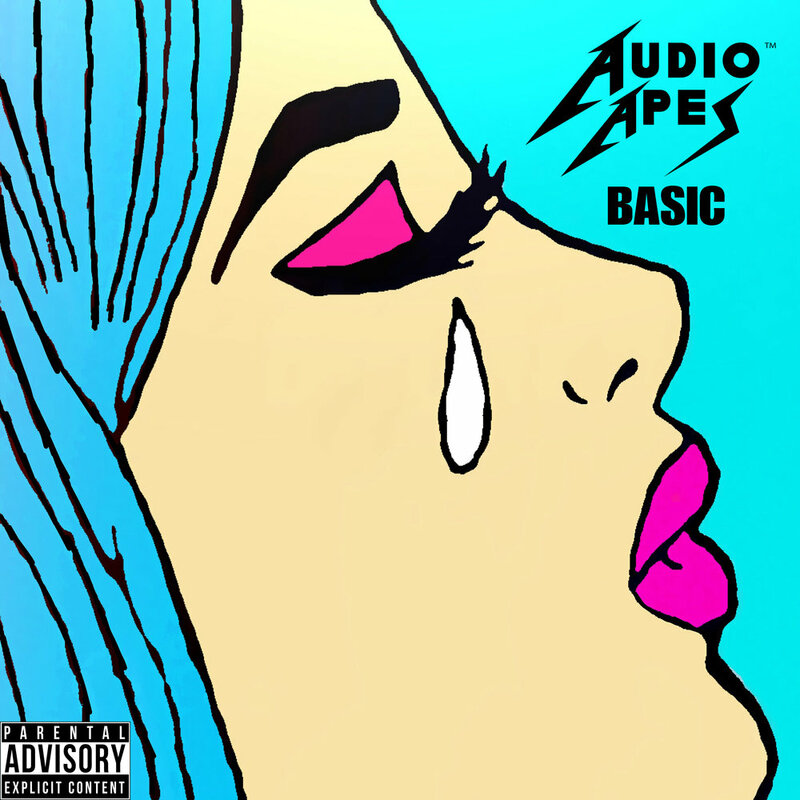 ﻿﻿Audio Apes is a Hip-Hop/Rap group from the city of Chicago. Comprised of three members from different parts of the city, D.C. The Great, Rx Phonics and K. Cartoon each bring their own unique skill and sound to collectively create their music. 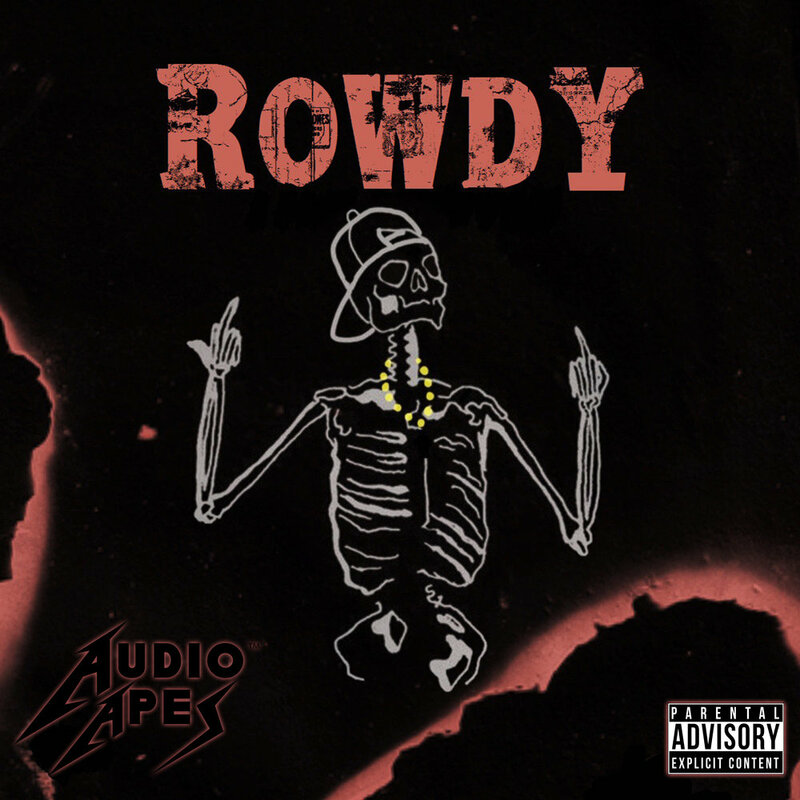 Audio Apes' versatility ranges from inspirational music, to club hits, to good street story telling to completely embody the human experience. Their passion, poetry and creativity fueled by emotion provides the listener with great music. This truly is music with no boundaries.